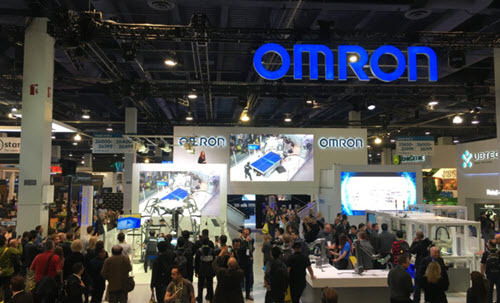 Omron's ping-pong tutor robot Forpheus was a big hit at the CES show in 2018 so they decided to bring back an updated and much improved version for the 2019 festivities. 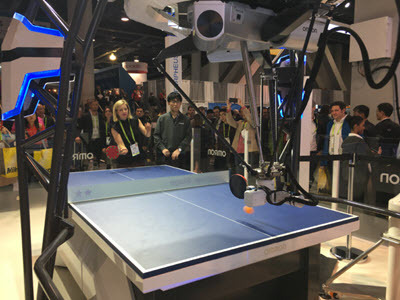 The new robot has five cameras which track both the ball and the opposing player. It also comes equipped with a new multi-axis robot arm that can better mimic a human elbow and wrist. Several technology bloggers took a shot against the new robot and chronicled their experiences online. A few of them are below. 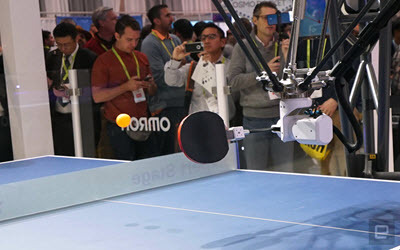 Robots of the Future are Ping Pong Tutors... And So Much More!